Sublinear Algorithms Workshop will take place in Hodson Hall, auditorium 110 (on the map ), located at the south-east end of the Johns Hopkins Homewood campus. The site is within walking distance from the Inn at the Colonnade hotel, which is located near the campus North Gate. 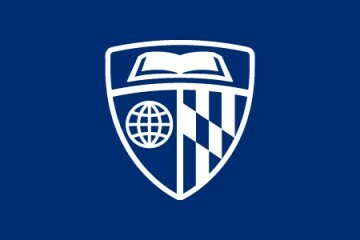 Consult the Johns Hopkins University Campus Map for directions, and see the Directions section on the workshop website. Hodson Hall is Building #29 on that map.